Rockaway Beach: Home of NYC’s FIRST Surfing Beach! RBCA has been in existence since 1962. 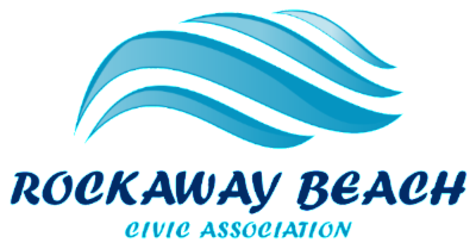 We strive to protect and promote the best interest of the residents; to promote and strive for the improvement and betterment of all public facilities and services; to promote and encourage a better community and civic spirit of Rockaway Beach. We welcome all who choose to work with us towards this common goal!